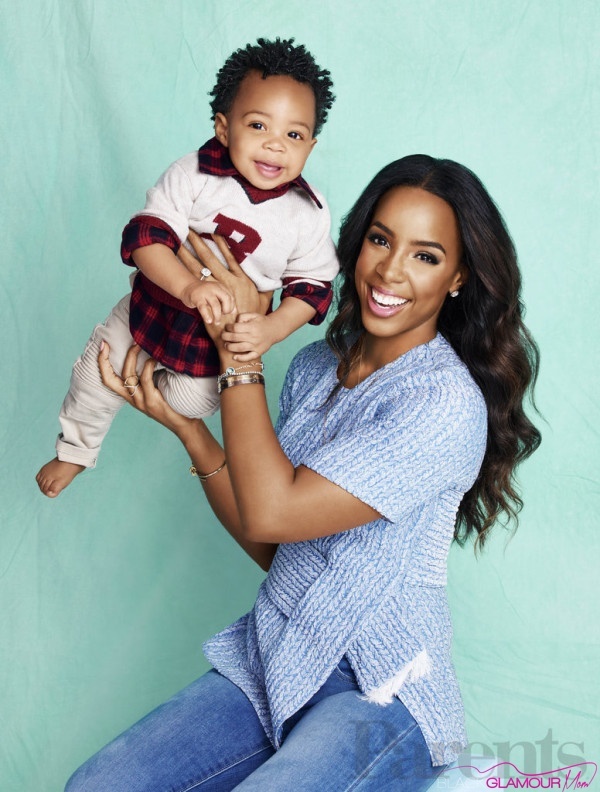 It should come as no surprise that Singer, Actress and New Mom Kelly Rowland just happens to be one of our favorite Celeb BlackGlamourMoms. From nailing her pregnancy looks to snapping back to her pre-pregnancy body, we have a thing for Ms. Rowland over at the BlackGlamourMom offices! And now, our #mommycrush on her has just intensified with the the glam mom being featured on the February cover of Parents Magazine with her super adorable one-year-old Son Titan. The adorable and must we say totally stylish mother and son photoshoot only confirms the extreme amount of love the mom has for her son. Kelly chat with Parents Magazine about her nervousness about becoming a mother as well as how her life has totally changed since welcoming Titan into her world. “I was nervous that I didn’t have the patience to be a good mom, because before Titan I had zero. ”My OCD had to go out the window. My living room looks like a freaking day care!” In the article she also described how having friends with kids, like longtime girlfriend Beyonce made a world of difference in her new life as a mom, and that nothing melts her heart the way Titan’s smile does. As a mom to a three-year-old, I can totally relate to having to deal with my own OCD when it comes to toys taking over my family room as well as the need to let the little things go! Congrats to Kelly Rowland on such an amazing and stylish cover story! Check out more of the cute pictures from the shoot below. So glams, which shot is your favorite? 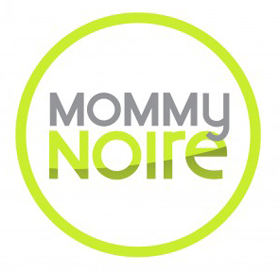 Have any of you moms done a mother and child photo shoot? What did you love the most about the shoot?